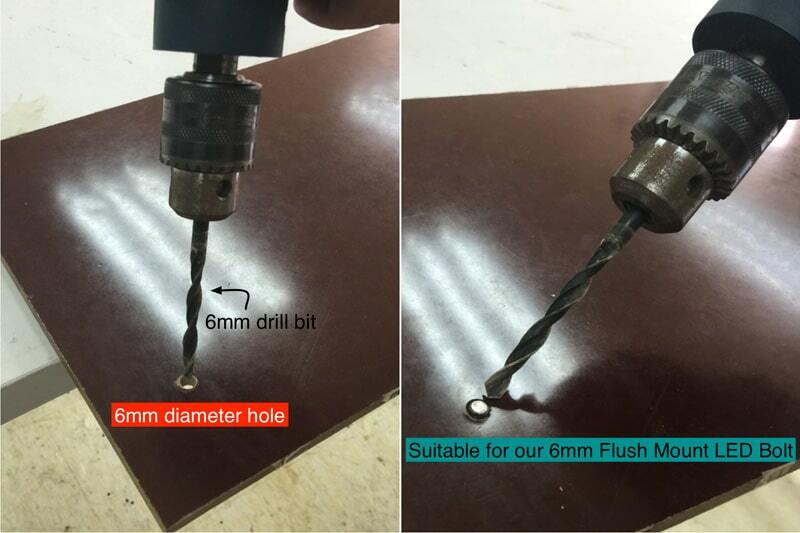 Using drill bits as a cutting tools can create cylindrical holes for installation. 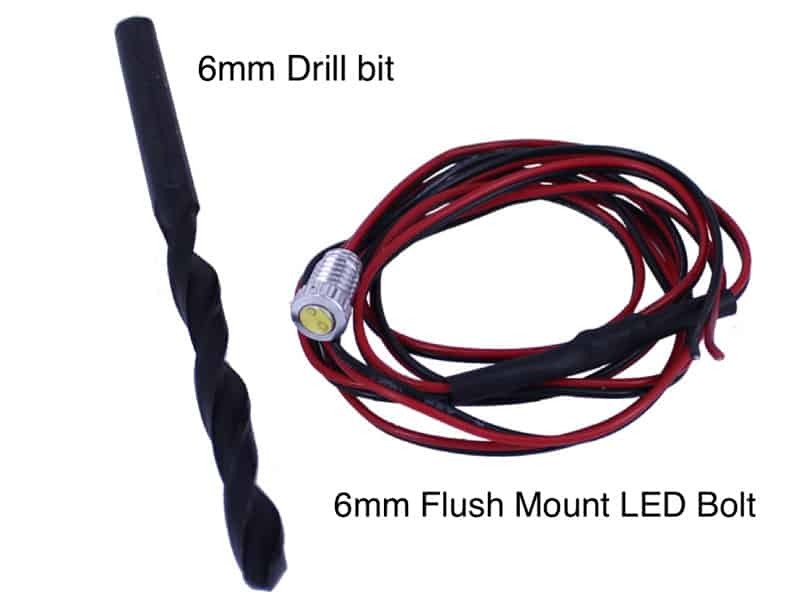 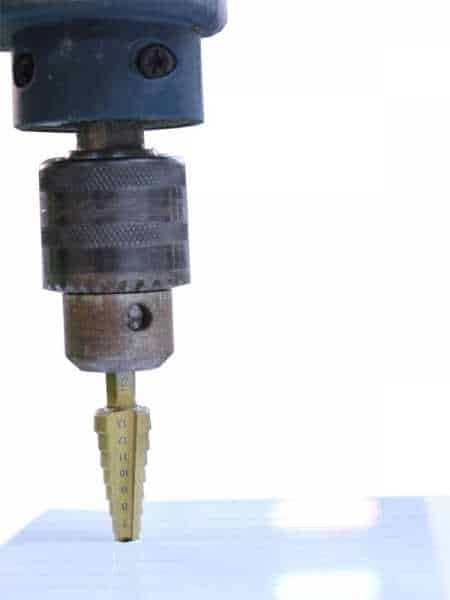 Simply connect to a drill, rotate and twist to create a circular cross-section with different dimensions. 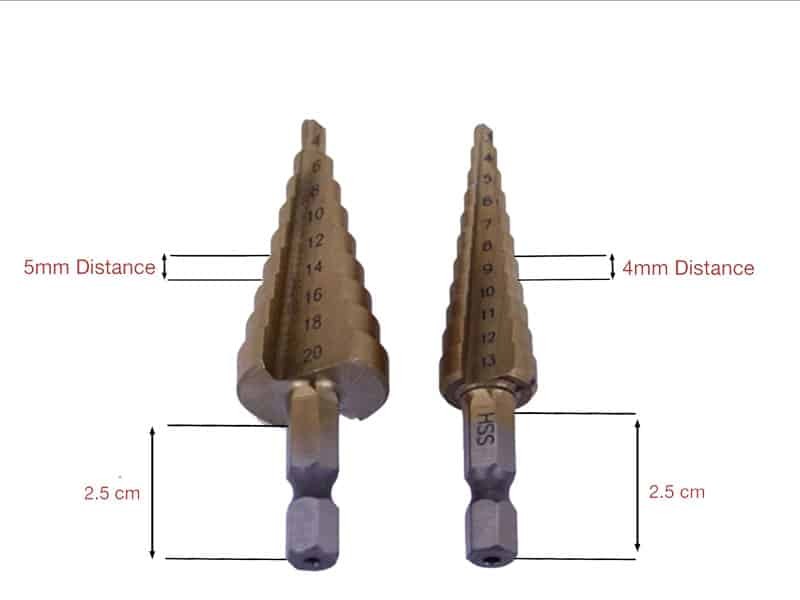 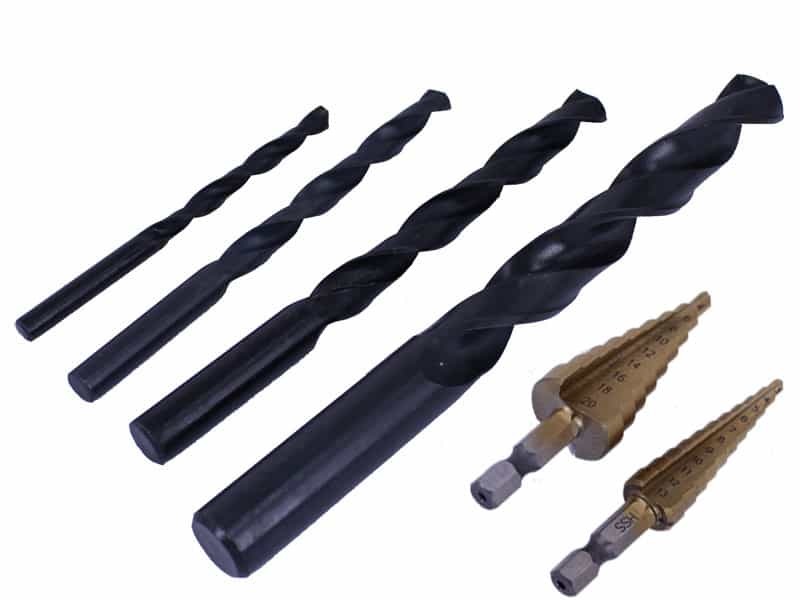 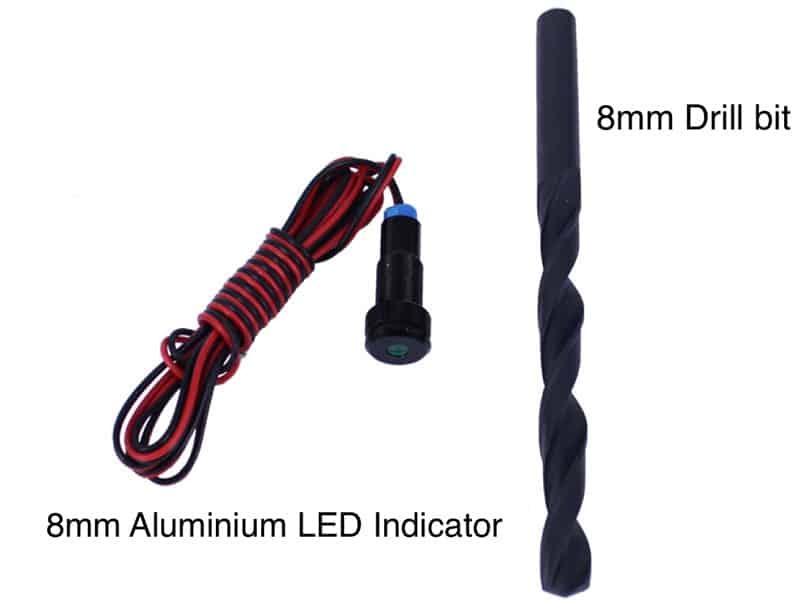 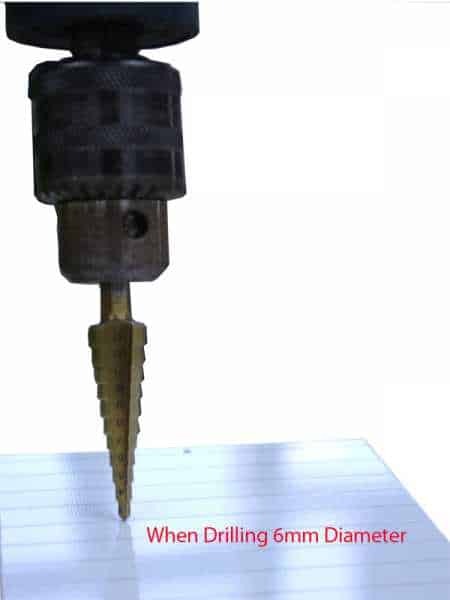 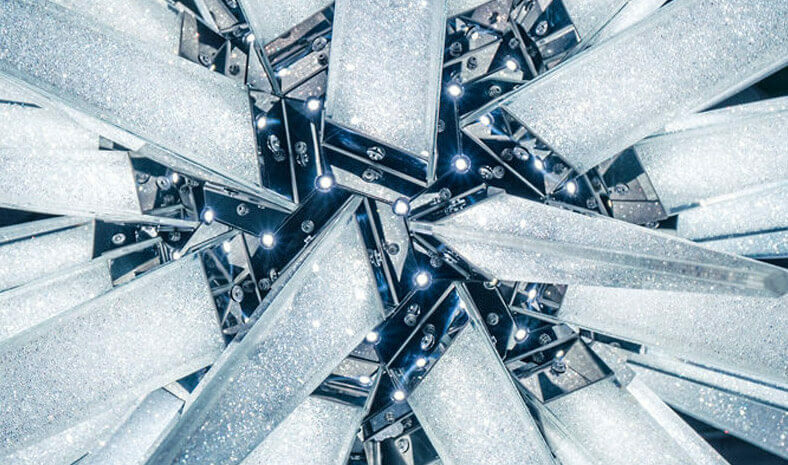 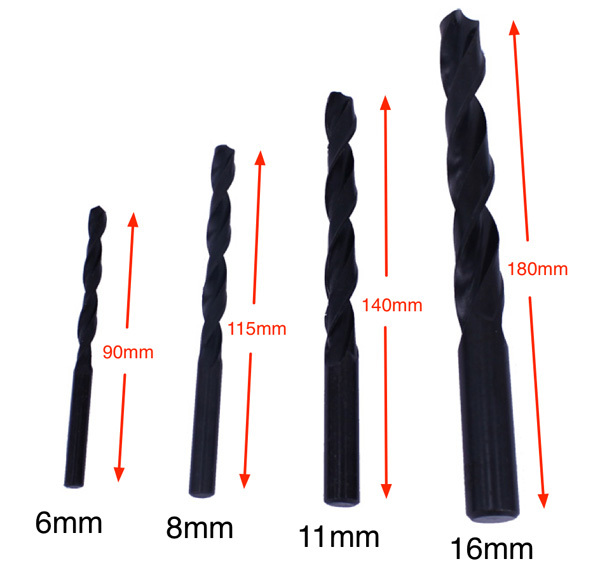 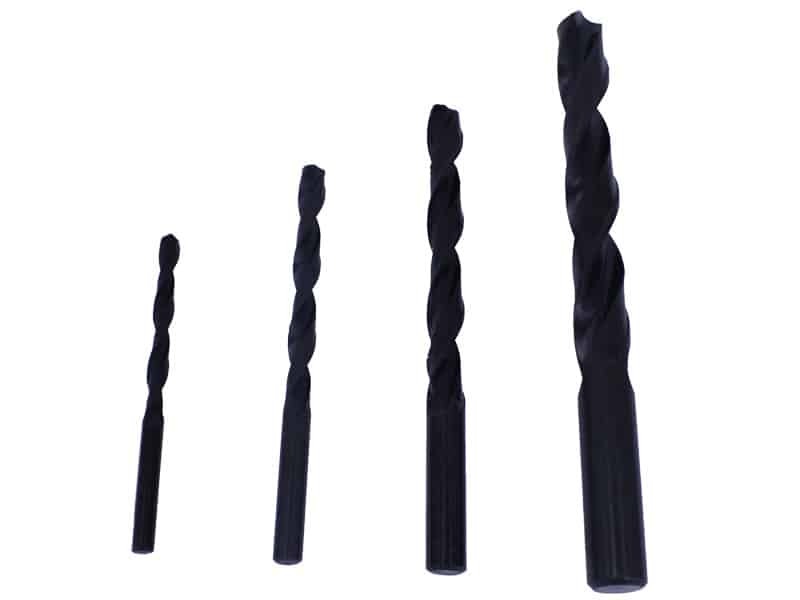 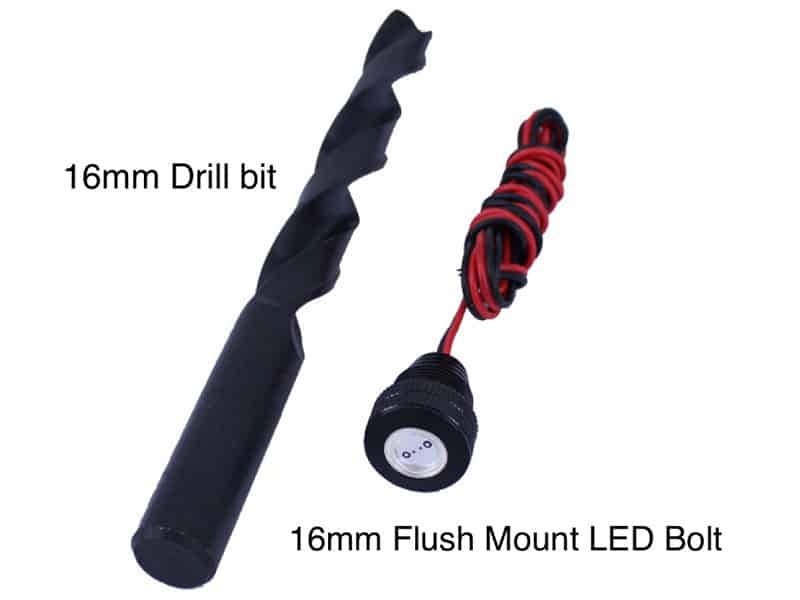 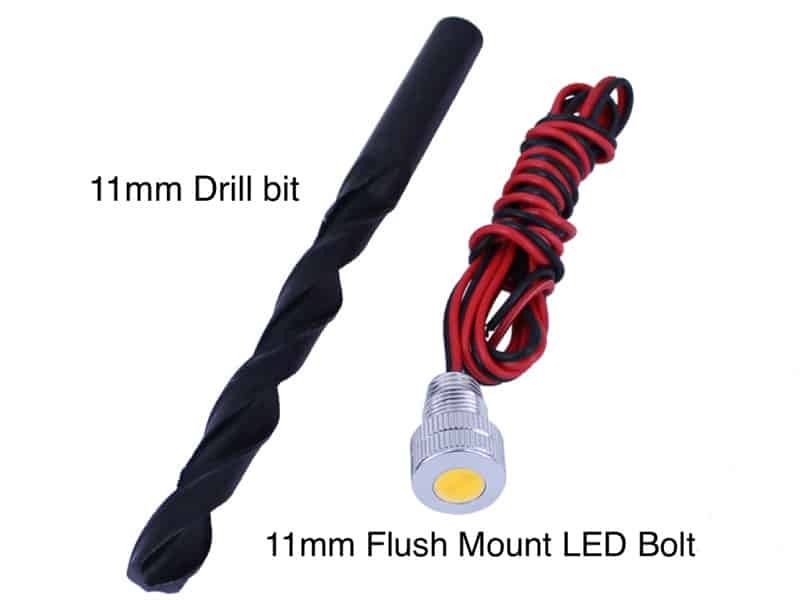 Step Drill Bits are shaped like a cone and are comprised of multiple sizes, or steps, in a single package. 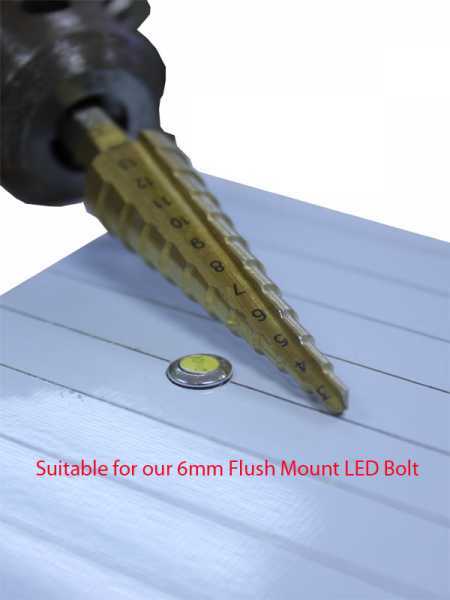 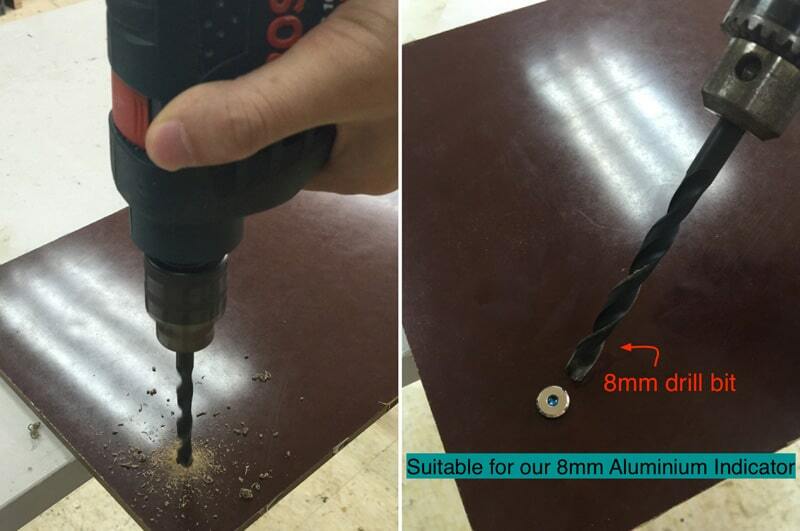 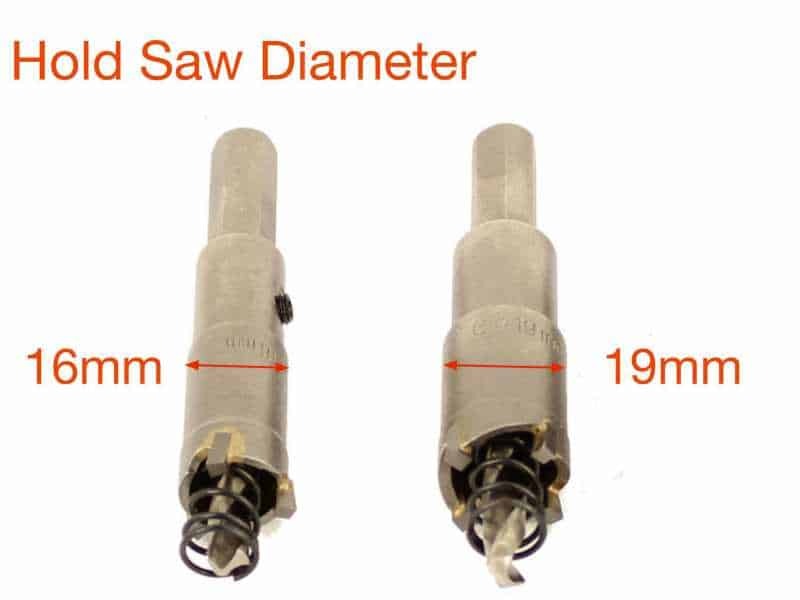 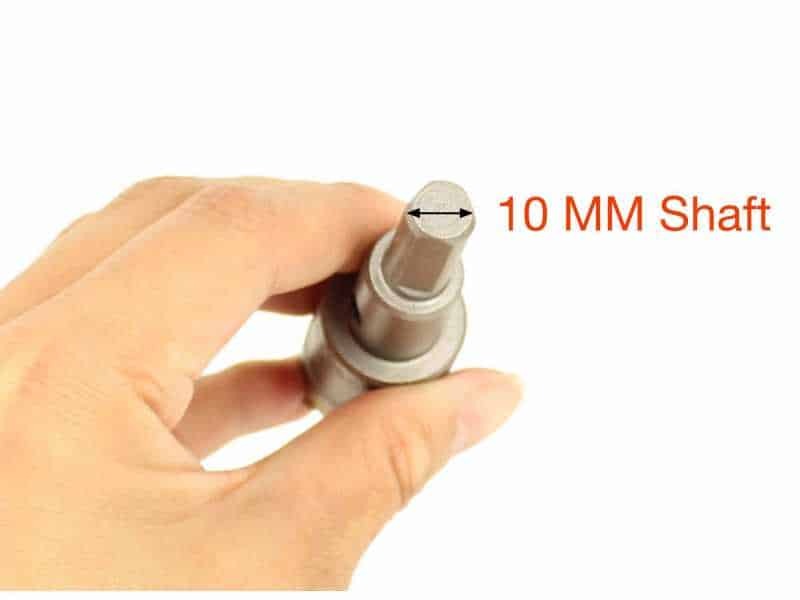 It conveniently offers you the ability to drill different hole sizes in increments of 3mm to 13mm, and 4mm to 20mm. 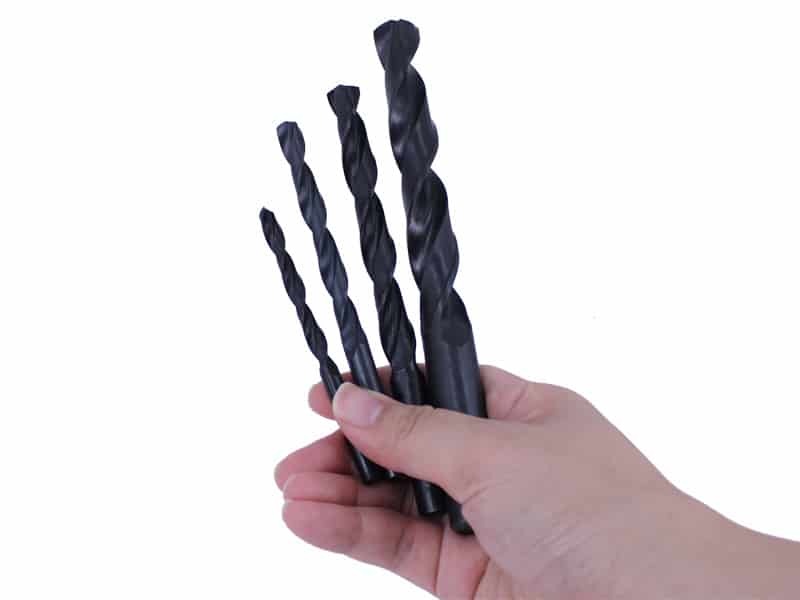 When you need more than one diameter, Step Drill Bits can save time and expense in many cases over a conventional drill bit.